Sammylou's Adventures In Craftland: Why buy handmade? Hello :) and a happy Wednesday to you all! 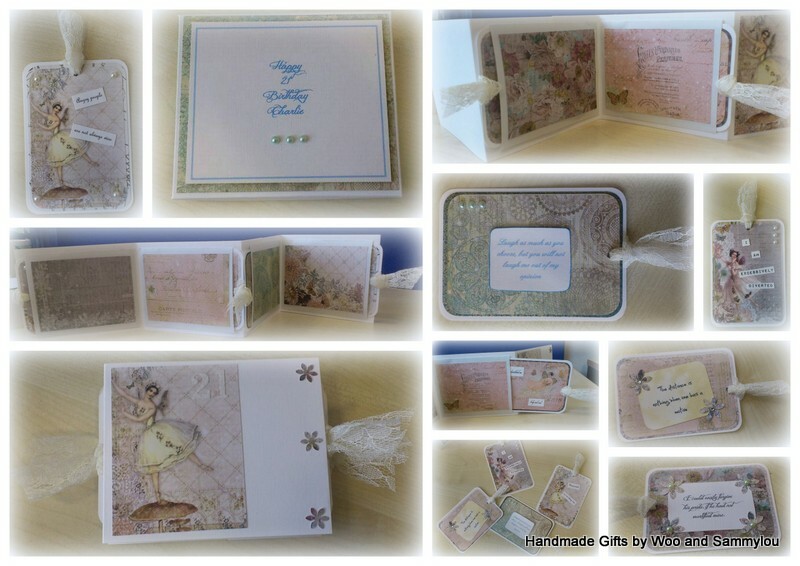 I've recently been thinking about the merits of handmade cards and why they are so much better than store bought, or even the so called "personalised" efforts you can purchase from sites such as Moonpig. 1. It's the thought that counts - a handmade card gives the recipient an idea of how much they are loved. You have taken the time and effort to make (or order) a card that truly reflects the recipient. 3. They are unique - yes, they might be similar but no two cards are the same. 4. And this may be the most important reason: you are helping to support independent businesses in a difficult economic climate and perpetuating a little creativity in an increasingly faceless retail sector. Love to you all and see you back here on Friday for another Funky Friday share.